On Thursday, September 7, from noon to 1 p.m., we will present a free concert as part of our weekly A Little Lunch Music series. The event will feature pianist Mary Slaton in the Grand Gallery, performing her arrangements of popular music going back as far as the 1940s. Gifts from anonymous friends of the series are helping to make this performance possible. Click here for the event page with more about the performers and the series’s full schedule. As the museum reopens after renovations, Slaton will kick off the series’ fall schedule. The pianist has had her own re-construction over the summer, having endured a serious injury last March. She said she broke both bones in her forearm and damaged her wrist. For ten weeks, her hand was immobile. 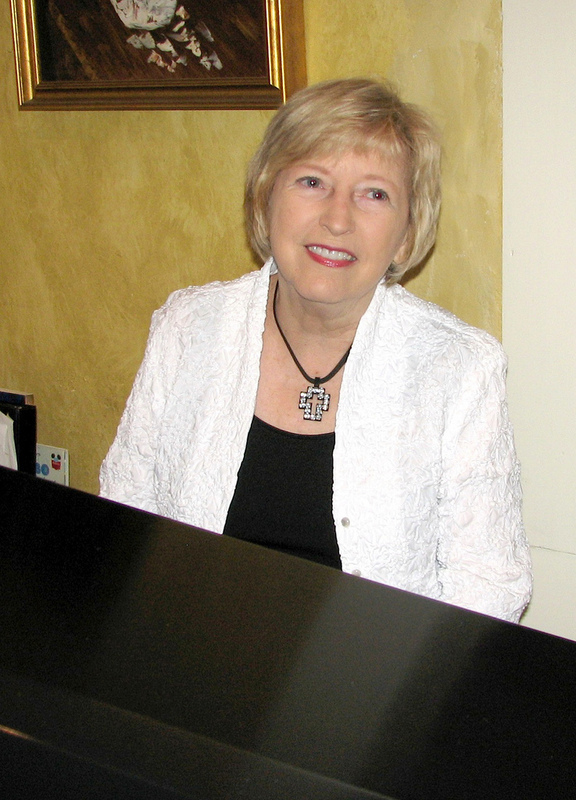 For decades, Slaton has performed and taught piano. She said she specializes in popular music from the 1940s to the 1970s, but her repertoire includes music from the 1930s to present day. Musician Patrick McCurry coordinates the weekly series. “I was worried when she said she got hurt,” he said. He has heard Slaton many times, sometimes playing saxophone in her trio. He said when he called to book her for the date, she was still unable to play. But McCurry said Slaton agreed to perform, saying she would use it as a recovery goal. “She plays these rich, lush chords in her arrangements,” said McCurry, adding that piano music like that requires nimble fingers and hands that can stretch far. But Slaton said practicing turned out to be a good companion to physical therapy. She said the stretching and exercise it requires helped a lot, and she is now able to perform again. “There are certain chords that I still can’t play,” said Slaton. But she added that she is close to a full recovery, and is ready to play Thursday. Slaton said she built her arsenal of songs from the gigs she played. “When I started playing, a lot of it happened because people would request songs,” she said. If she didn’t know the song, she would say, “Hum a few bars,” and fake it. Then later she would find the music or the recording and learn the tune. Slaton said when she was playing the most, in the 1970s and 80s in Memphis and then Atlanta, she would try to keep up with the music that was playing on the radio. After that, the requests at her gigs were mostly from those earlier decades. “I like the oldies,” she said, adding that she is still learning new songs people want to hear. Slaton worked briefly for a pest control company in Atlanta and for the IRS in Memphis, the worst job she said has ever had. But her lifetime career has been music. After graduating from the University of Montevallo, she taught piano, chorus, and band at Beauregard School and in Tuskegee before moving to Memphis. As a single mom with a young son, Slaton was earning her Master’s degree at Memphis State University and playing at the Hilton and Hyatt hotels. She would need babysitters when she played at night, and said she once hired Kerrie McCarver, who would become Jerry Lee Lewis’s sixth wife. Slaton moved to Atlanta to be closer to family, and played for years there at venues like the Omni Hotel, the Hilton, the Atlanta Country Club, and others. 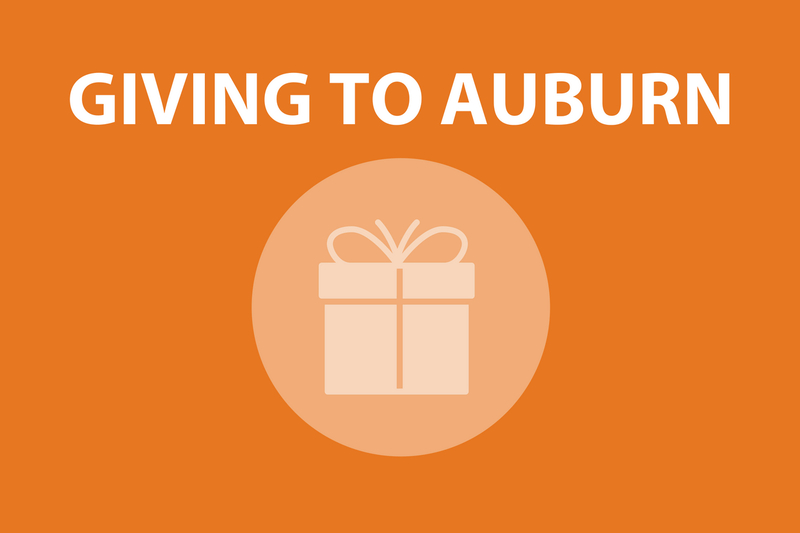 Now living in Opelika since 1995, she is near the Lazenby family farm where she grew up in Beauregard. She has appeared at venues like the now-closed Terra Cotta, the Saugahatchee Country Club, and the Marriott Hotel and Conference Center at Grand National among others. She teaches a private studio and plays at churches and events when called on. 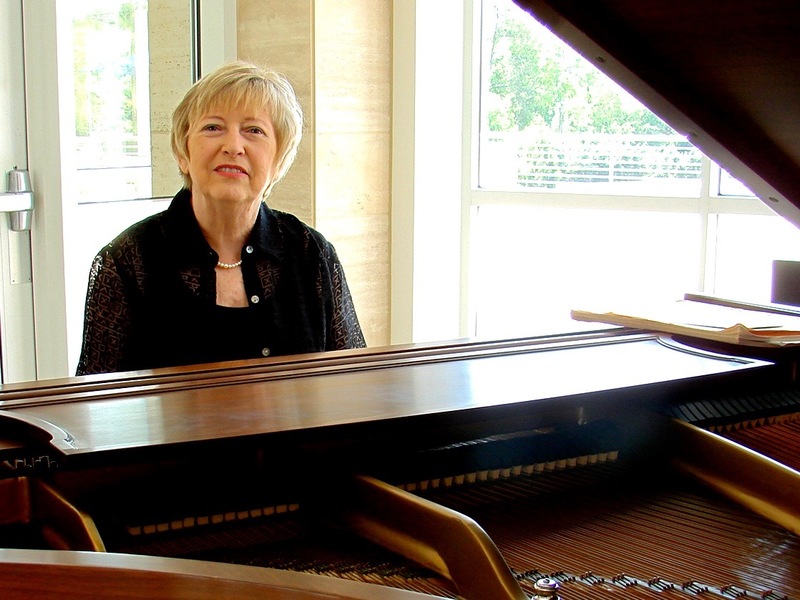 On September 7, pianist Mary Slaton will return to present classic songs from 1940s and later.